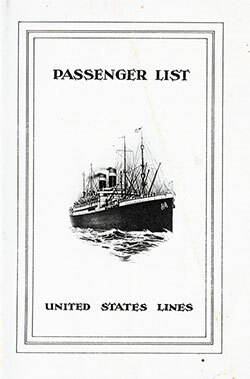 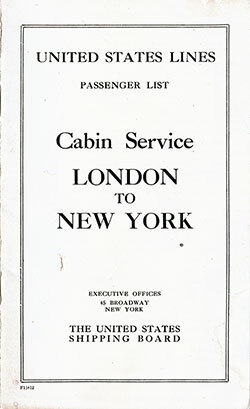 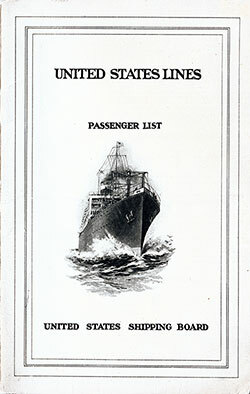 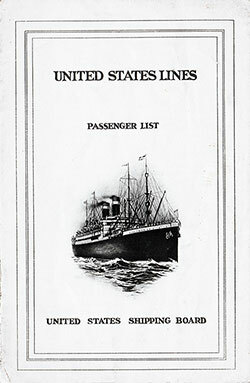 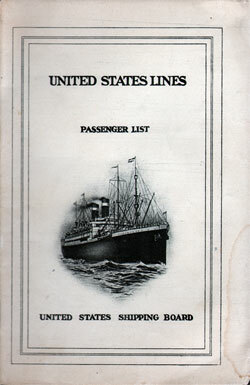 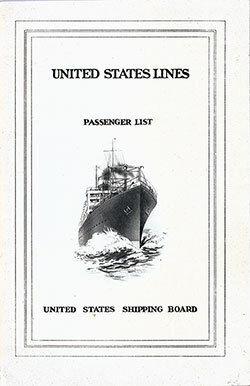 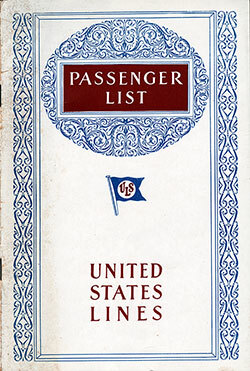 United States Lines Passenger Lists available at the Gjenvick-Gjønvik Archives that have been transcribed and uploaded. 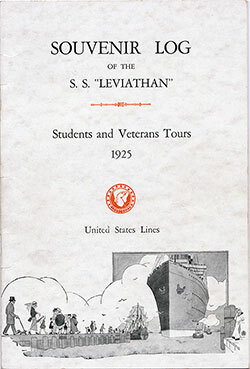 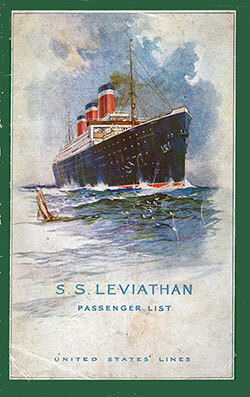 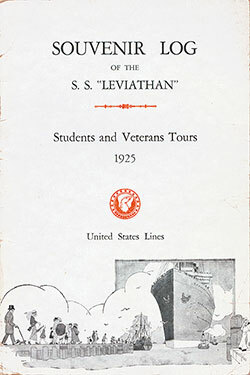 USL was the only US Government owned Steamship Line that featured its flagship the SS Leviathan. 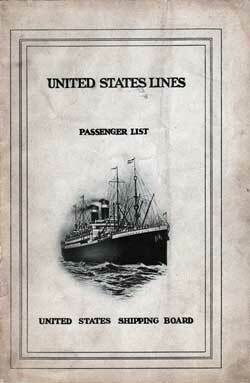 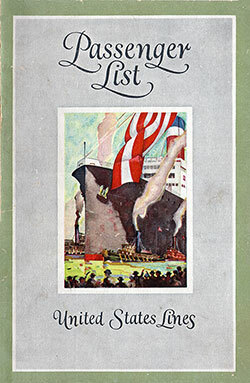 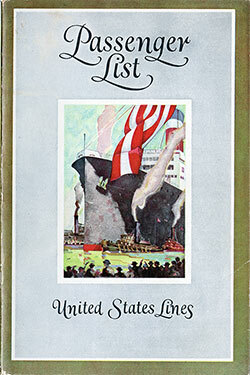 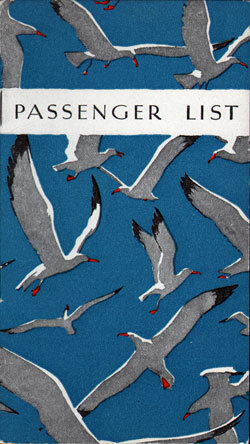 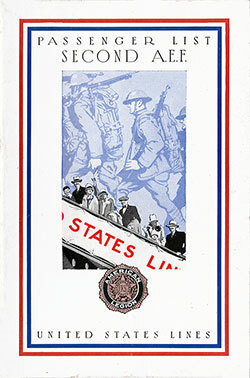 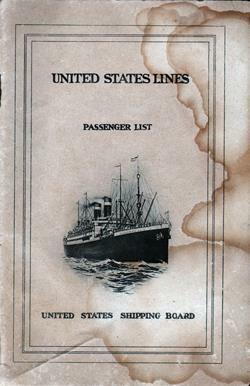 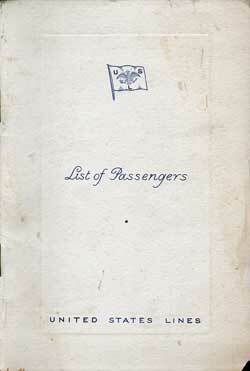 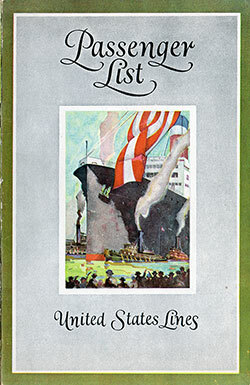 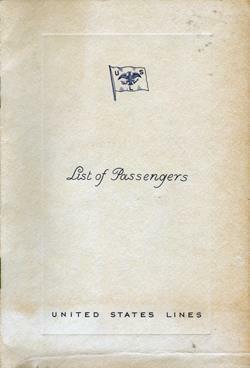 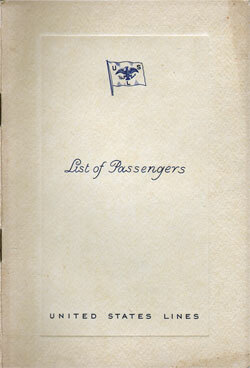 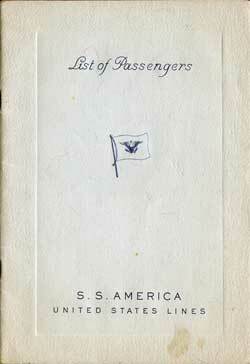 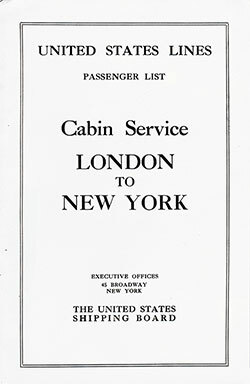 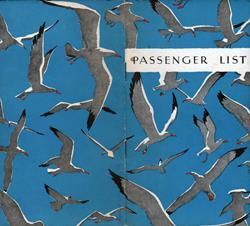 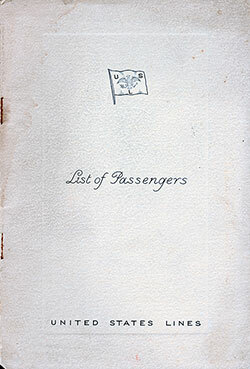 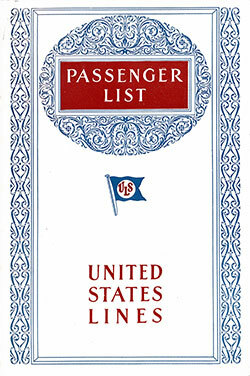 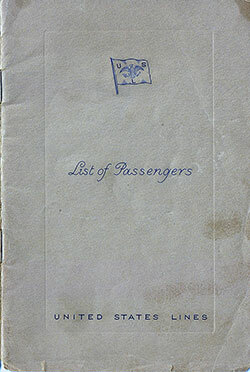 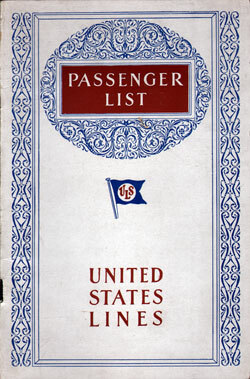 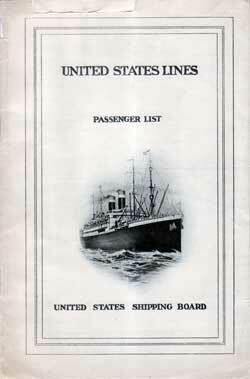 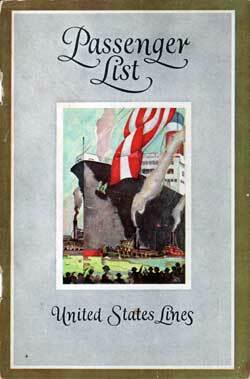 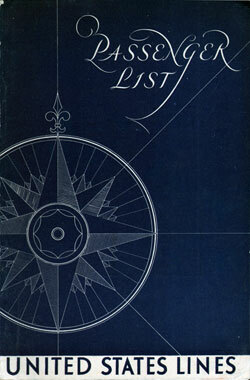 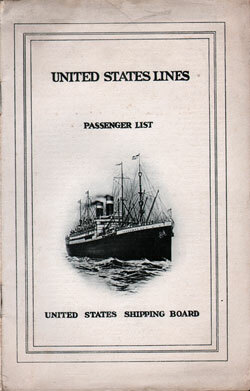 You can view a complete inventory of United States Lines passenger lists available at the GG Archives on this page.